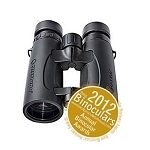 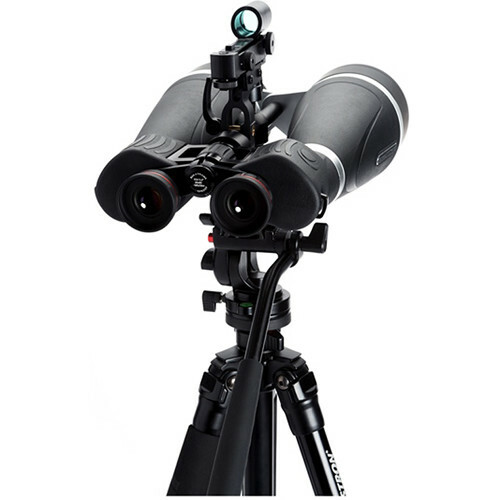 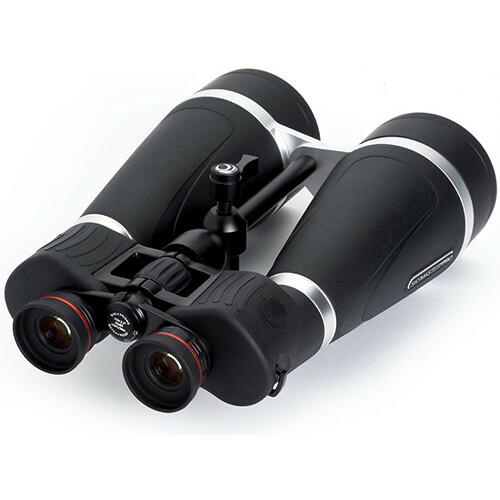 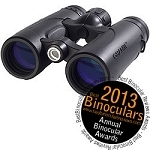 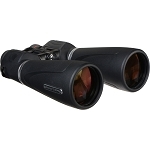 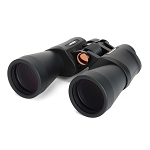 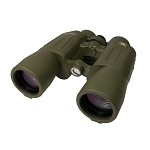 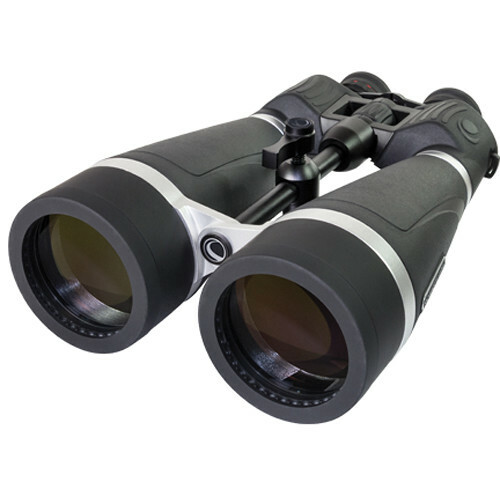 Designed as an ideal optic for wide-view astronomical or long-range terrestrial observation, the Celestron 20x80 SkyMaster Pro Binocular features their proprietary XLT multi-coating system to reduce reflection and increase light transmission through the entire optical system. 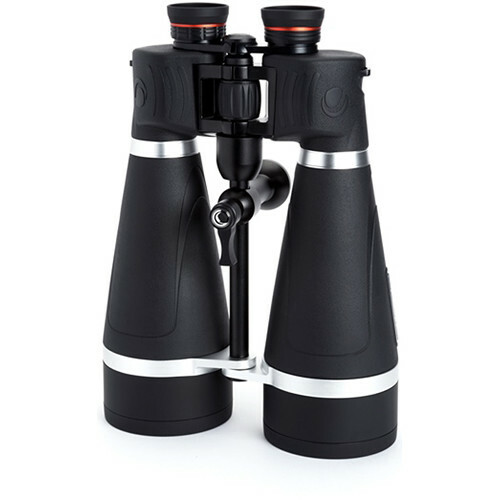 The porro prism configuration provides a rich depth of view and high-contrast to draw users into an immersive observational experience. 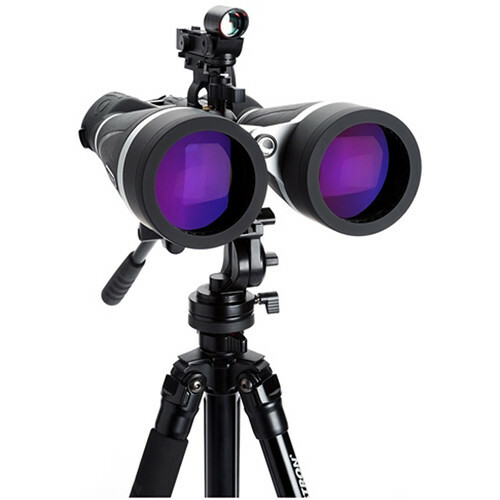 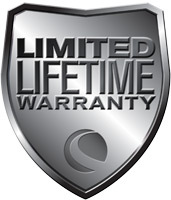 The combination of optical coatings, prism, and over-sized 80mm objectives produce high-contrast views that are bright and crisp with accurate color fidelity. 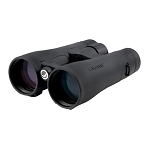 Box Dimensions (LxWxH) 18.0 x 13.8 x 8.4"